X2 Elite is the premier network of independent logistics and freight professionals representing major air and seaports around the world. X2 Elite is the world’s most professional general freight forwarding network and we value the professional quality in our membership. 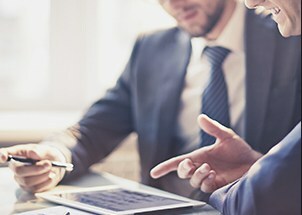 All companies within the group understand the requirements of customers and are able to provide comprehensive and competitive logistics solutions in all major markets around the world. 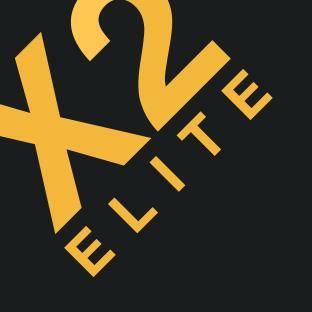 X2 Elite was established in 2012 and was the first of the 5 groups under the X2 Logistics Networks umbrella.